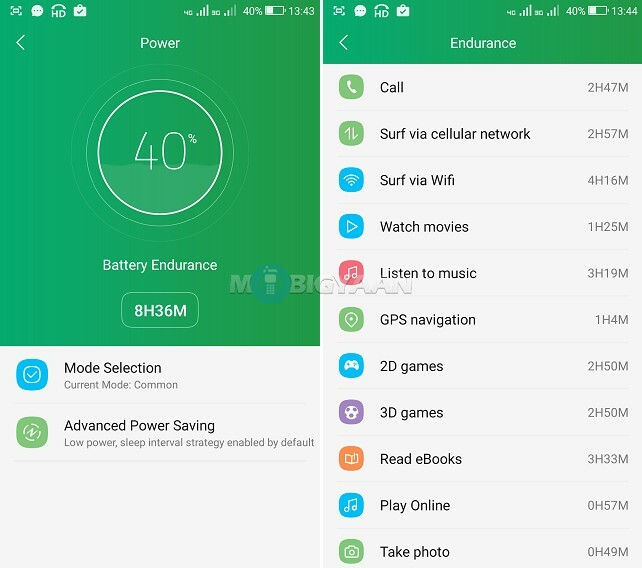 Coolpad Note 5 appears to be much better at its battery life considering the huge 4010 mAh battery capacity it holds. While most smartphones nowadays come with an average 3000 mAh battery, the ₹10,999 Coolpad Note 5 performs certainly better than others in this price segment. 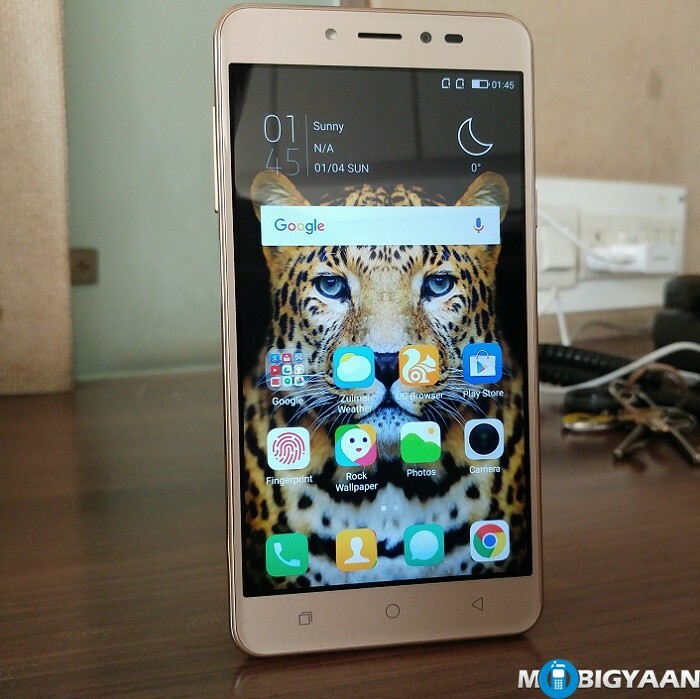 We have put together the battery stats for Coolpad Note 5 battery for an easy understanding. Our battery test results give you an idea how good the battery life is when you perform day to day activities. At first, I didn’t charge the smartphone and used with its 50% battery out of the box. Surprisingly, the battery lasted nearly a day with below medium usage before putting a charger. After I charged it to 100%, the phone exceptionally performed great and gave better results. If you look at the screenshot below, you can see the 18 hours battery runtime on medium usage playing games, browsing, playing music and videos, and spending time with social apps. The battery didn’t drain completely, besides, 41% fuel was left for the next day. 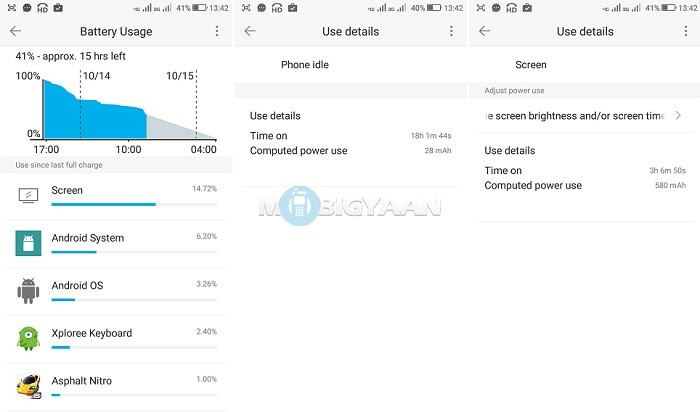 Assuming that Qualcomm Snapdragon 617 and the massive 4 GB RAM significantly drains the battery, Coolpad Note 5 battery is above average, thanks to its 4010 mAh battery. You can expect a battery runtime of 1.5 days to 2 days on medium usage. 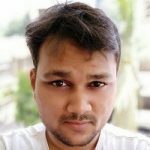 CoolUI 8.0 has some decent battery saving traits that you may use to extend the battery life. Cool Manager enables you to control the battery management by choosing the best option for your usage. 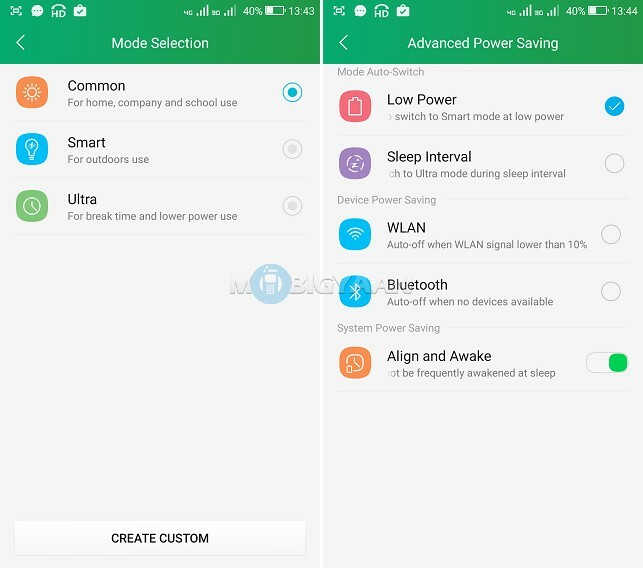 There are three modes – Common, Smart, and Ultra that can be chosen to tweak the battery life. One amazing thing you can find in the Cool Manager is the Battery Endurance. It shows you how many hours you have left if you use the phone for specific activity or task. Here’s a stats table that will give you an idea how much battery is consumed by a particular task or app.